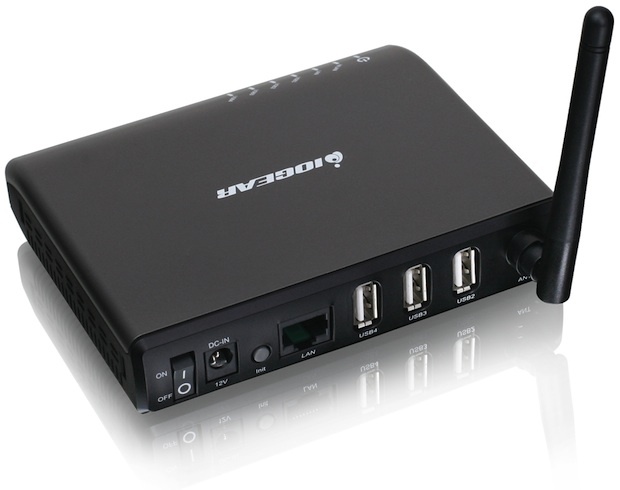 IOGEAR announced the 4-Port USB Sharing Station (GUWIP204), a computer accessory that allows wireless sharing of up to four USB peripherals in a home or office. 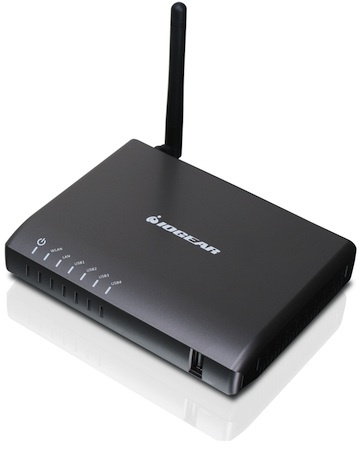 By simply connecting devices to the sharing station and configuring it to a Wi-Fi network, devices can be shared by multiple users without distance limitations. 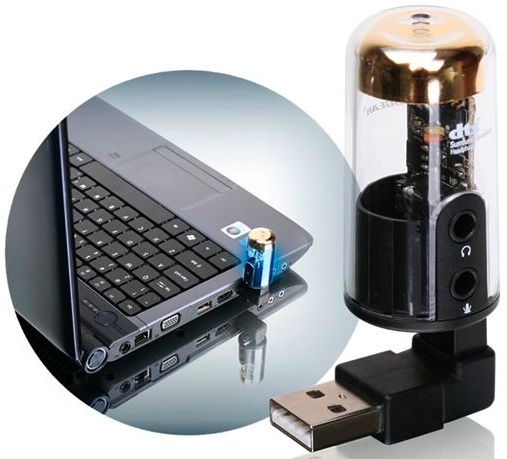 USB devices such as external hard drives, flash drives, webcams, memory card readers, speakers, multi-function printers (MFP) and even a USB Circus Cannon can be shared by multiple computer users with home or office Wi-Fi network access. 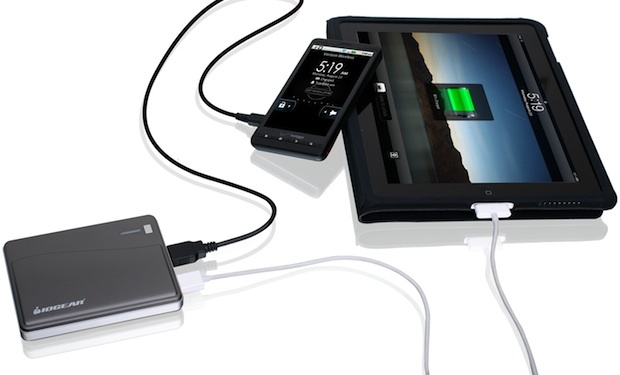 The sharing station increases USB peripheral efficiency while reducing wear and tear on a computer's USB ports. 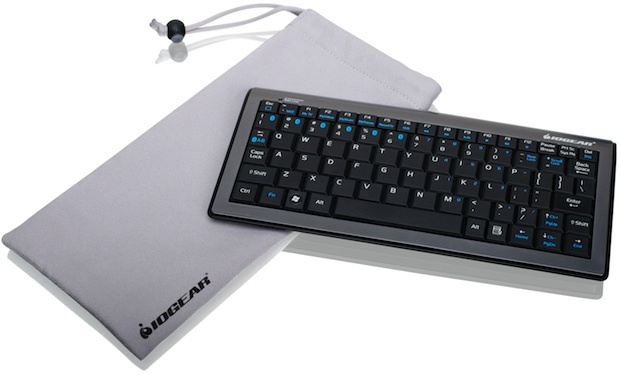 Convenient sharing of USB peripherals is useful in a variety of scenarios. A low-cost security system can be set-up by connecting a webcam to the share station in an area where monitoring is needed. Multi-function printing support means families, roommates or co-workers can scan, fax or print from laptops and computers within the office or home Wi-Fi network. Additionally, multimedia content from USB drives or storage devices can be easily accessed and backed up without the typical 16-foot distance limitation. 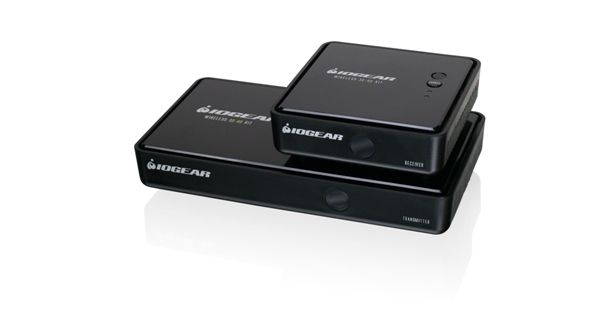 The IOGEAR 4-Port USB Sharing Station is available now for $99.95.